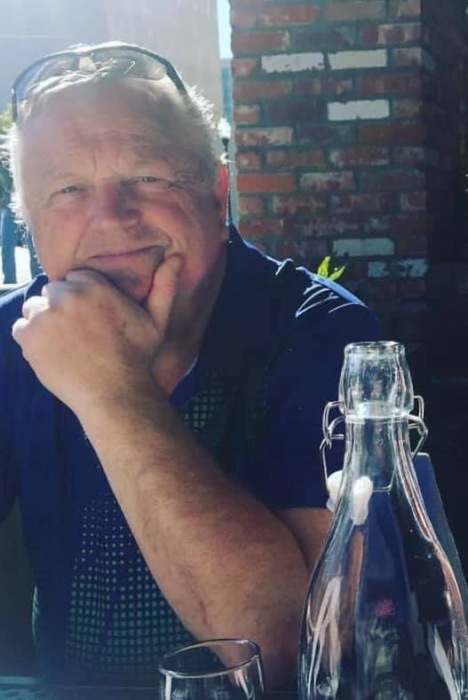 Harald Endre Wiik of Kingwood, Texas went to be with His Lord and Savior on January 16, 2019 after a hard fought battle with Multiple Myeloma. Harald was born to Endre Arnold Wiik and Gjertrud Sofie Aarseth in Aalesund, Norway. He grew up in Kleive, Norway, a small town where his family had lived for over a century. He later moved to Olso, Noway where he lived with is family until 1981. Harald moved to Houston in July, 1981 from Norway where he worked in the shipping industry, and to start a new journey with his family. He grew to love Texas as his second home, although Norway always was his true heart. He was married to his wife, Torhild for 51 years, and they had 3 children, 8 grandchildren, and 5 great grandchildren. Harald is survived by his wife Torhild Karin, his children Tove Merete Wiik Sebring (Robert), Hanne Cathrine Wiik Brown (Robert), Alexander Wiik. His Grandchildren David Daniel Sebring (Shea), Christopher Harald Sebring, Ryan William Sebring, Amanda Mariah Sebring Hamlett (Heath), Matthew Emerson Yarletts (Nicolette), Molly Talula Brown, Maverick McCoy Brown, and Nathan Alexander Brown, and his great grandchildren Ava Marie Sebring, Elijah Mark Sebring, Rohen Michael Sebring, Aiden Matthew Brown-Nuttle, and Amelia Yarletts. He is also survived by his sister Ellinor Brandtun (Asbjørn), Nephews Sjur Brandtun, Endre Wiik Brandtun, and Marte Brandtun, as well as numerous aunts, uncles, and cousins. He was preceded in death by his parents Endre Wiik and Gjertrud Wiik. Funeral services will be held at The Norwegian Seamans Church, 4309 Young Street, Pasadena, TX 77504 at 10:00 a.m., with a reception following. Procession will then proceed to graveside services and burial at Liberty Hill Cemetery, 16101 Hwy. 29, Liberty Hill, TX 78642 at 4:00 p.m. with light refreshments at Rockbridge Church, 2001 W. New Hope Dr., Cedar Park, TX 78613.